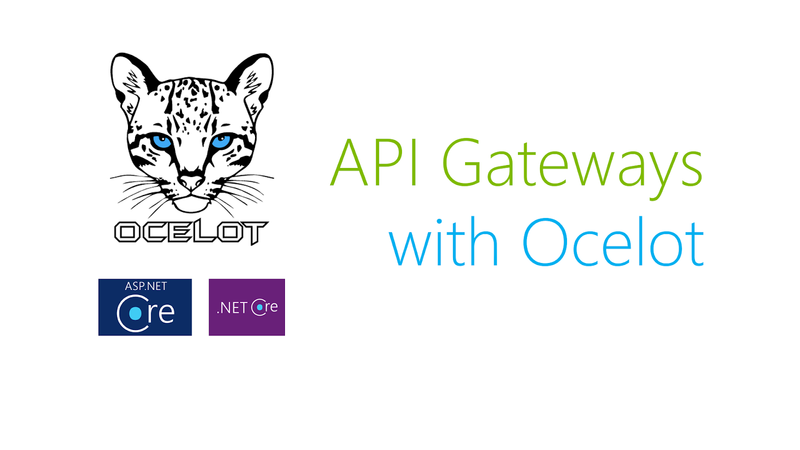 In the previous article, we've learned how to containerize an API Gateway built using ASP.net Core and Ocelot. 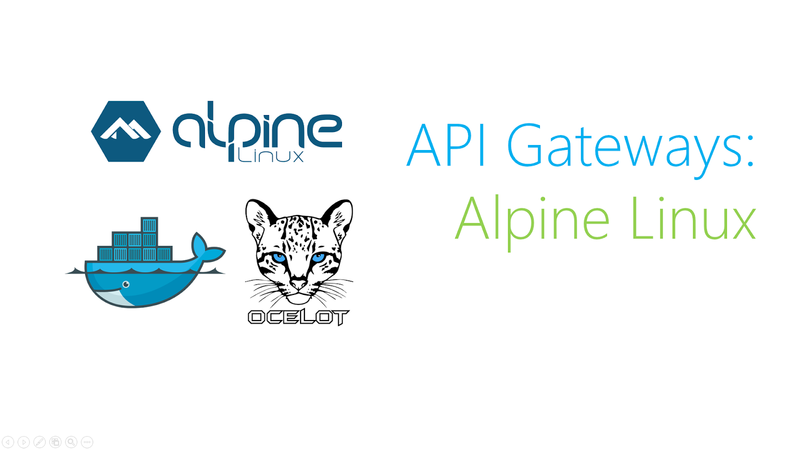 Today, we'll explore the cool things that Alpine Linux images bring when containerizing microservices and API gateways. 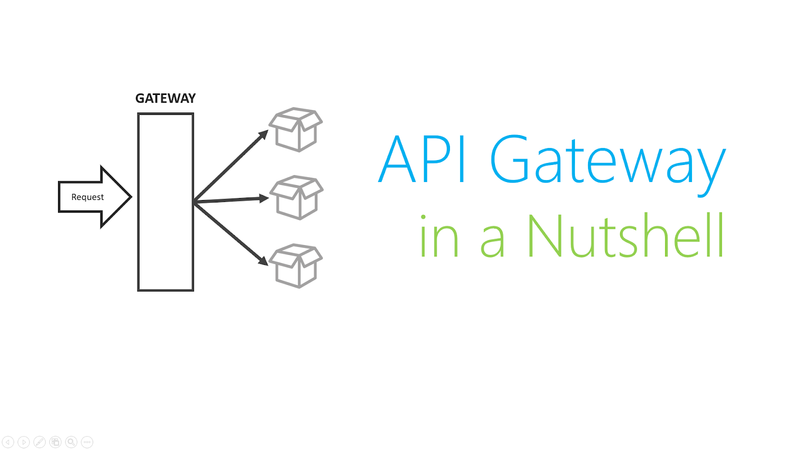 In the previous article, we've identified several areas of improvement from the approach we've used for containerizing our API gateway and downstream services, among them is the size (294+ MB) of the container images produced by Windows Nano Server. The size of containers might not seem to be a big deal but it has impact to the availability and maintenance cost of your software. Pay attention to the size of the container images from the previous article (294+ MB). 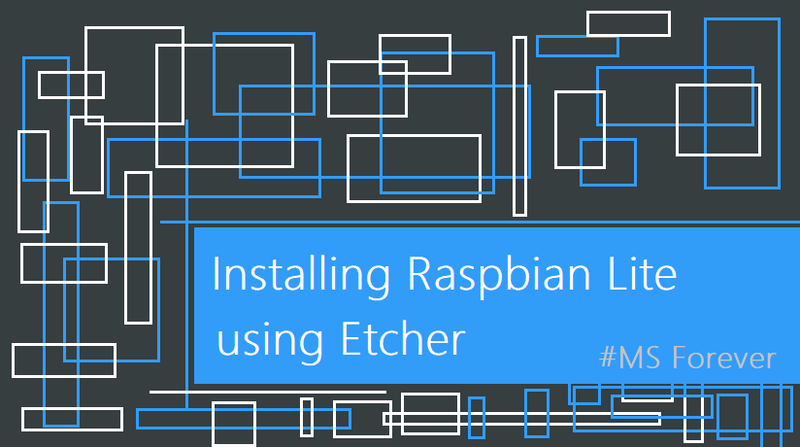 Slower transfer from your office to your container registry. Slower transfer from container registry to web server. Higher cost of image storage and backups. 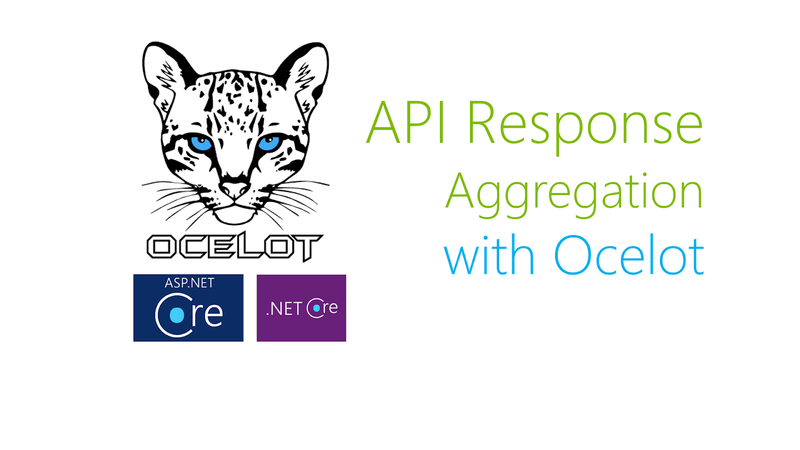 To address the issue, we'll be using microsoft/dotnet-nightly:2.1-runtime-alpine image for containerizing our API gateway and dowstream services. The size of an Alpine Runtime image is around 88 MB which is quite cool and efficient though it still lags behind NodeJS (88 mb with express server code). Reducing the size of our container images is not really that difficult, all we have to do is to change two lines in the dockerfiles that we've used from the previous article. If you are interested to test the alpine images on your machine, you might want ot clone this repository from GITHUB. Pay attention to the 50% reduction in size of our container images (294 down to 131+ in megs). Again, if your business is small, the return of investment in implementing this tiny detail is quite low. However, if you're spending 10k-100K USD a month for storing container images, this tiny change of base-image can save you 5k-50k (50%) in operational cost. In this article, we've addressed the size of docker images produced by Windows Nano Server by replacing them with Alpine Base images dedicated for ASP.net core runtime. In the next article, we'll try to remove the pain of manually setting up a DNS record through the use of a compose file and Docker networks.